If you want to sell an old antique furniture you have had in your house for years, don’t label it as a run-of-the-mill right away. Inspect it closely since it can turn out to be one-in-a million treasure that is worth the money. Before you list it on various websites or visit antique dealer, find a good antique appraiser who will estimate the real value of the piece. Do the same when antique shopping as well. Next time you go antique shopping, take a friend that has more knowledge in antiques to help you appraise the value of certain antique and avoid spending more money. However, if you do not know anyone with extensive knowledge in antiques, here’s how to find a professional antique dealer and appraiser. Ask Around – The most reliable way to select a good appraiser is through word of mouth advertizing. Ask your friends and family if they know a trustworthy appraiser or can recommend someone who has appraised valuable antique pieces for them. Or maybe they know someone who is antique shop Melbourne owner and has years of antiques experience and is capable of evaluating certain antique pieces. Also, nest time you go antique shopping, ask around for an experienced appraiser that has the knowledge and required certificates in the field of antiques. Inform Yourself About Appraiser’s Experience – When you decide to hire an appraiser, search for the one that fits your needs. Carefully go through his/her his resume and double check previous working experience. Find out how long he/she has been working and which items he/she has appraised. This way you will know whether he/she has enough experience and specializes in the field of your interest. Sometimes, pieces that look worthless turn out to be quite valuable, so before you visit an antique dealer, consult with the appraiser on the asking price. Certified Appraiser – Instead of selling antique pieces to an antique dealer for less than the original value, make sure you hire an appraiser. 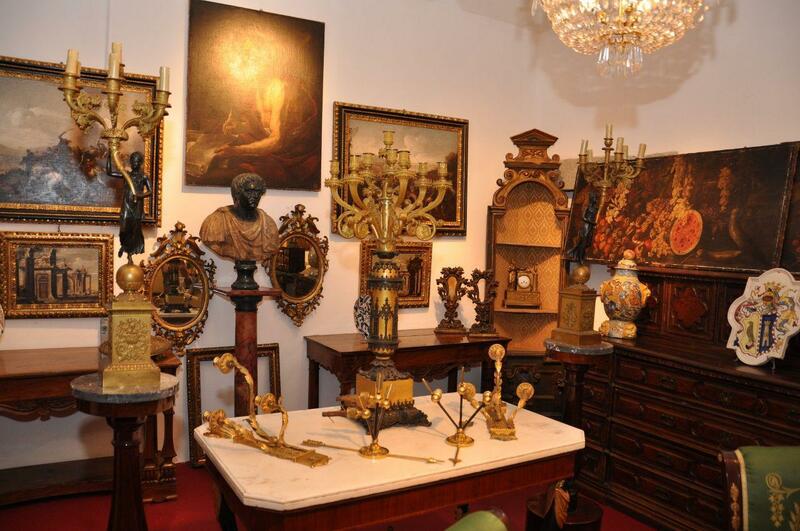 Choose a certified appraiser, the one that has a degree in fine art and knows the history of antiques. A good appraiser will tell you whether the item is worth or not and how much.